More often than not, great ideas spring from late night tambay and chat over beer, chicharon and lechon manok. This was what happened last week! As we were driving to the sari-sari store to buy beer and pulutan, I suddenly had an epiphany. Well, the epiphany sprang from my last visit to Res Toe Run Gateway when I took photos of my Shulong display. 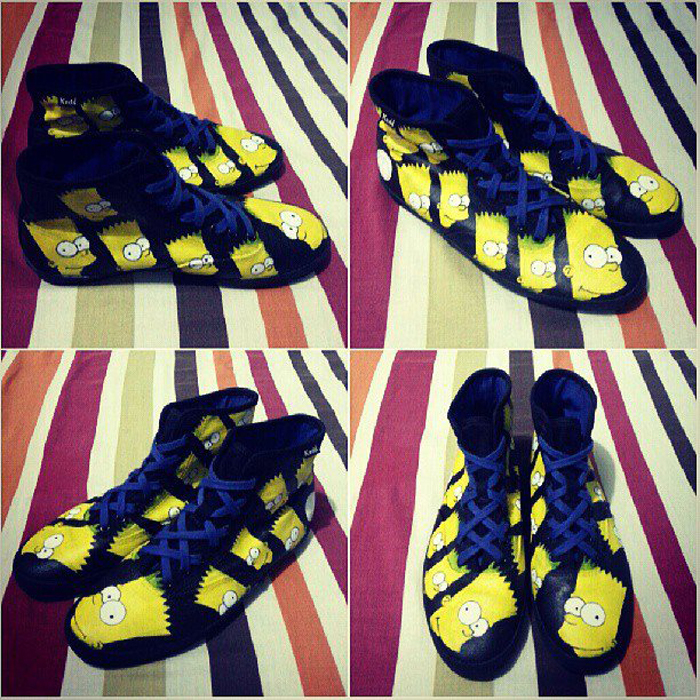 The kuya told me that they've been getting a lot of inquiries regarding the Shulong pair I designed. So I came running to the group (beers & pulutan on hand haha), and shared my lightbulb moment. It all boils down to our artist friend who has immense talent but no connections, who we all wanted to help. We ended up discussing ideas and business plans from 10am til 4am! We so grown up. Haha. Anyway, without further ado, here are outfit photos of me wearing an old cap (yung mga free sa elections) he revamped and revived. Wicked! I still wanted to keep my vintagey vibe hence the skirt and heels. Haha. This hoodie is super thick, buti nalang sweater weather na. Hehe. Been raining like crazy the past few days so time for it's debut! Anyway, back to the cap. Borrowed the cap the night before (inuman na namaaan) and didn't return it na. Hahaha! Too cool for school noh?! This was originally a blue cap, a giveaway last elections. My friend made the base white and hand painted the Avengers design using waterproof paint. Husay!!! 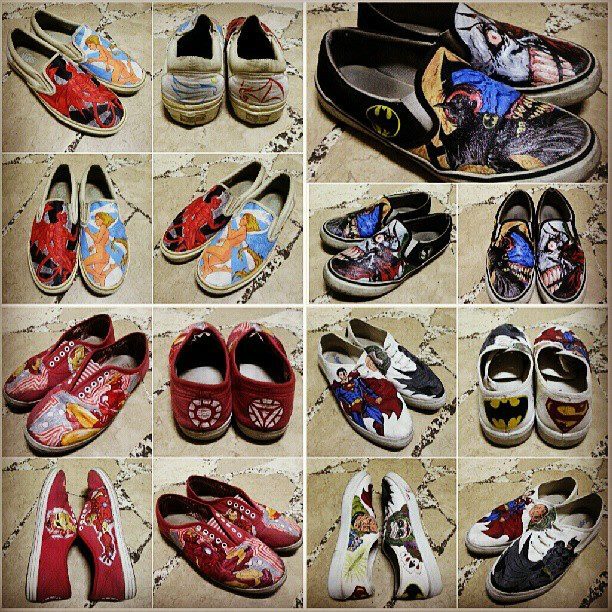 Also asked him to revamp my old KEDS highcut sneakers, TADA! my favorite cartoon character immortalized! Hello Bart Simpson! Can't wait to wear it! Friend, tapusin mo na logo mo please para makuha ko na! Hahaha. I swear, he could draw and paint anything. By the way, this is the same friend who drew my back tattoo! :) Labor ranges from P500-P1,500 depending on the complexity of the design. You could buy new sneaks or send him your old one. Your choice! So go order na. Let your freedom kick in! :) Message me for inquiries and will relay. we're still fixing his website, social media accounts and emails. Spread the word pls? Thanks and love you! For orders and updates, follow Freedom Kicks! so cool!!! 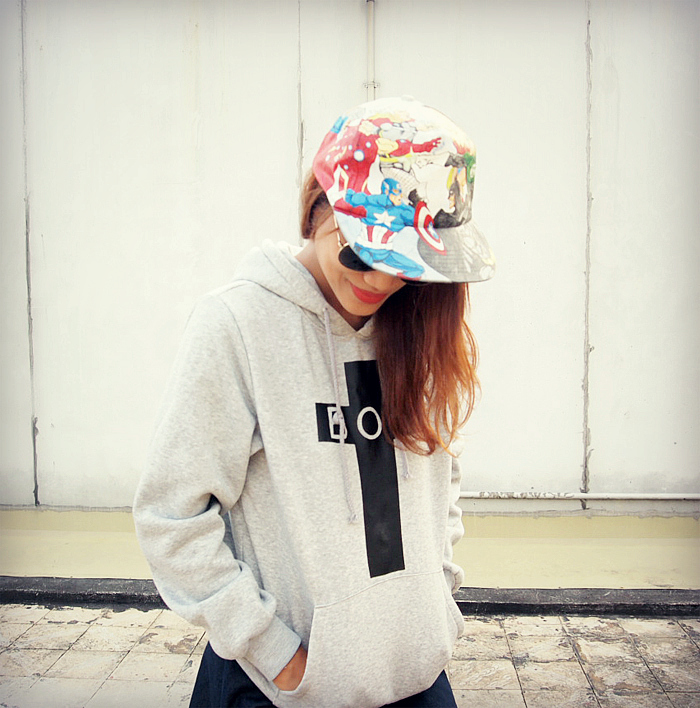 LOVE the revamped hat and those KEDS, awesome!! the outfit is tres chic!! i really like the hippie and vintage vibe mixed in one ensemble! !